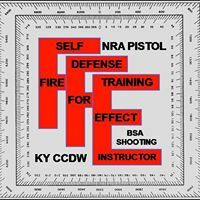 Firearm Safety Class to get your Ky CCDW, age 16 and above. 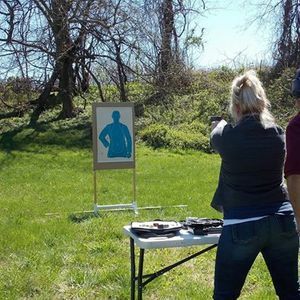 Age 21 to apply for a ccdw license. 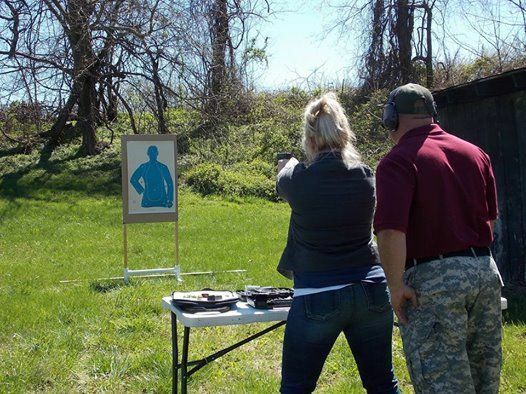 Fire For Effects objective is to teach the basic knowledge, skills and attitude necessary for owning and using a handgun safely.